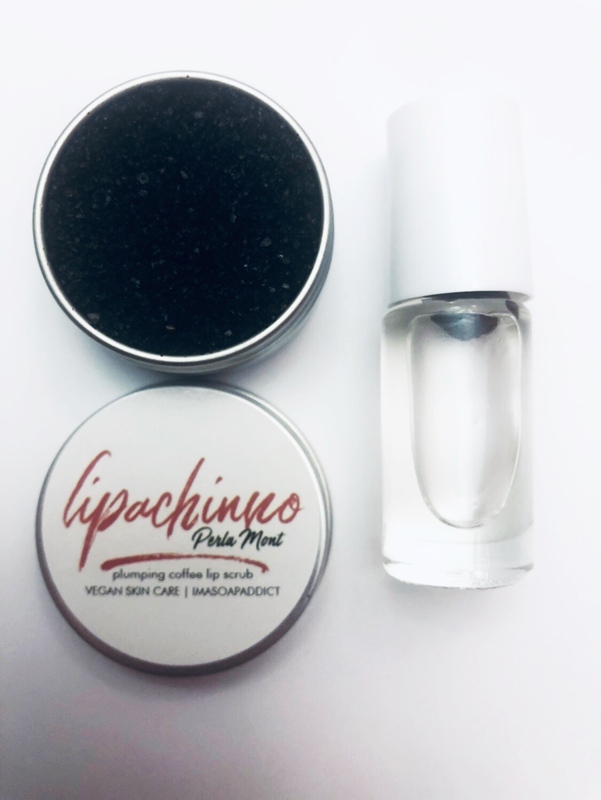 These two go hand and hand after exfoliating and plumping your lips with Liappachinno Coffee scrub you should always hydrate. COCO LIP is a luxurious hydrating lip oil that transforms lips from dry and damaged smooth hydrated lips. It is a nonsticky oil that taste like coffee vanilla. You will defiantly have to reapply after licking it off . Coconut oil helps nourish, protect and soothe your lips. No Preservatives SHAKE before every use.